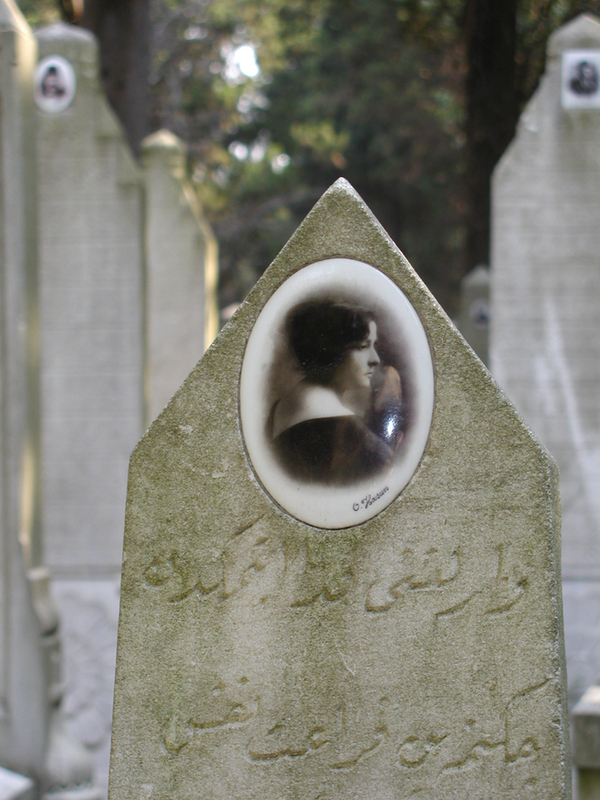 Tombstone portrait of Vahide (d. 1928), Istanbul. Photo by author. Published September 4, 2014 at 720 × 960 in Tombstone portrait of Vahide (d. 1928), Istanbul. Photo by author..